APPEARANCE: Gorilla Glue 4 has super frosty nugs that seem to be more THC than actual plant matter. 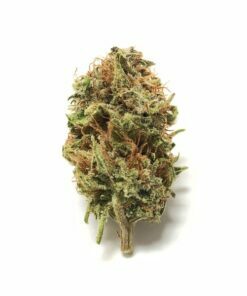 CREATED FEELINGS: Gorilla Glue strain produces an instant impact on both your head and body. You instantly feel relaxed, semi-focused and undoubtedly stoned. Many novice smokers will have trouble functioning on this strain. Gorilla Glue 4 is one of those strains that makes you stop and say wow! You couldn’t coat more trichomes on these nugs if you tried. It is a frosty wonderland that has clocked in THC percentages as high as 33%. It’s a mix of Chem’s Sister, Sour Dubb and Chocolate Diesel. Gorilla Glue strain is not for novices. 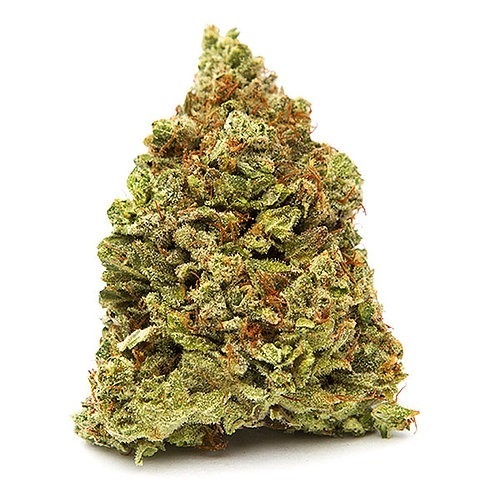 It produces one of the most intense body and head highs of any strain. It has a strong pungent earthy aroma, with overtones of powerful industrial ammonia. 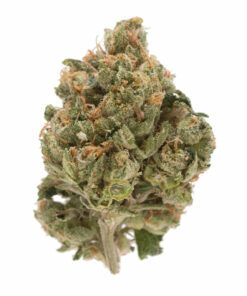 Its earthy and piney taste is fantastic and the effects hit you quickly. 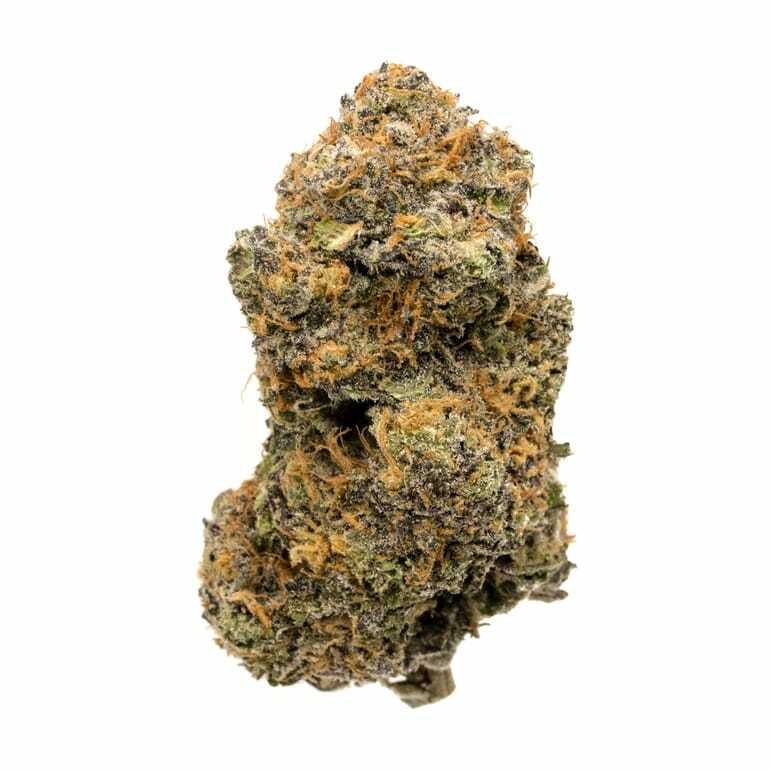 This strain has slight psychedelic effects and makes you feel couch-locked but surprisingly focused.